One of the things I love most of all about being able to photograph amazing weddings is the sheer amount of fun packed into the days! From the start, it was clear that Ali and Paul were aiming for a day with plenty of laughs interspersed with the odd brief bit of formality where needed…. 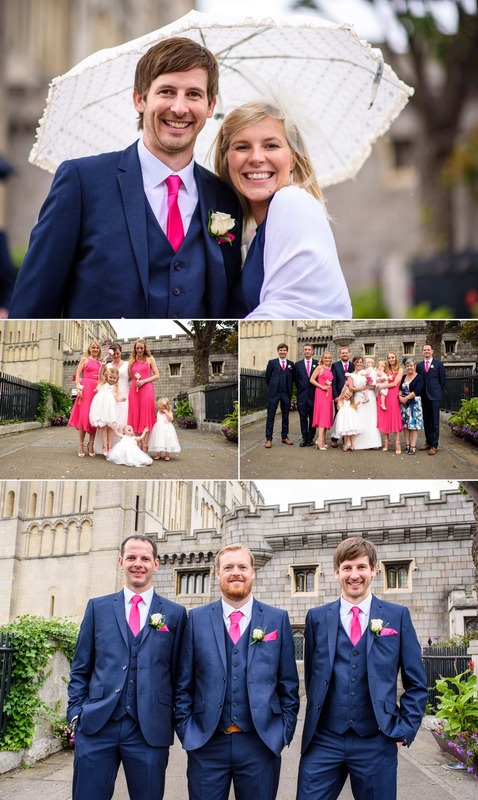 and on a lovely sunny August day last year, they tied the knot in a perfect Norwich Castle ceremony before heading to the Georgian Townhouse for their wonderfully relaxed and fun reception. I met up with Ali first at the gorgeous St Giles House hotel in Norwich, before walking through the city to the Castle with Paul and his Groomsmen. Must admit we ended up with a few odd looks while we paused for photos but just couldn’t resist showcasing their gentlemanly style right in the heart of the city. 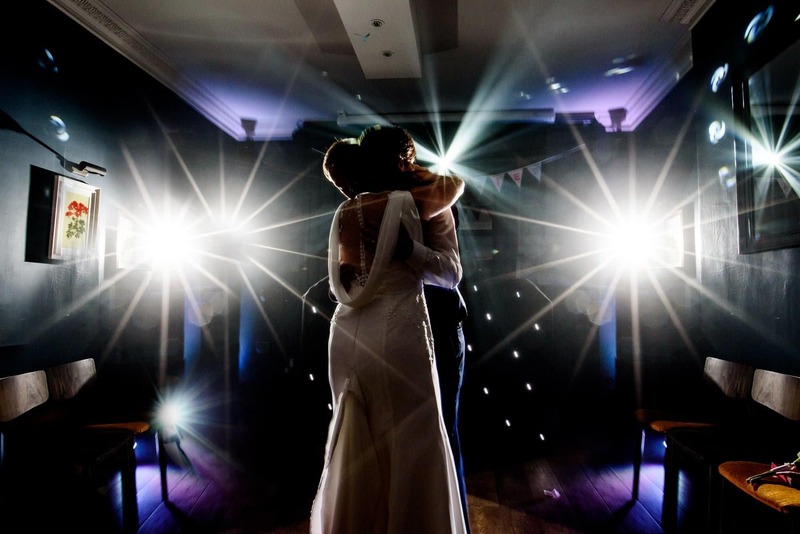 With the formalities complete, register signed & double checked by the gorgeous Molly and a quick confetti shower, we departed for the Townhouse and settled into a relaxed afternoon & evening before rocking the dancefloor into the wee hours courtesy of Shaun Neal & Black Tie DJ.